Panda Cares About Millions of Kids! It’s with huge gratitude that we thank Panda Express customers and associates for their generous donations totaling $21.4 million and benefitting 131 Children’s Miracle Network Hospitals in 2018! 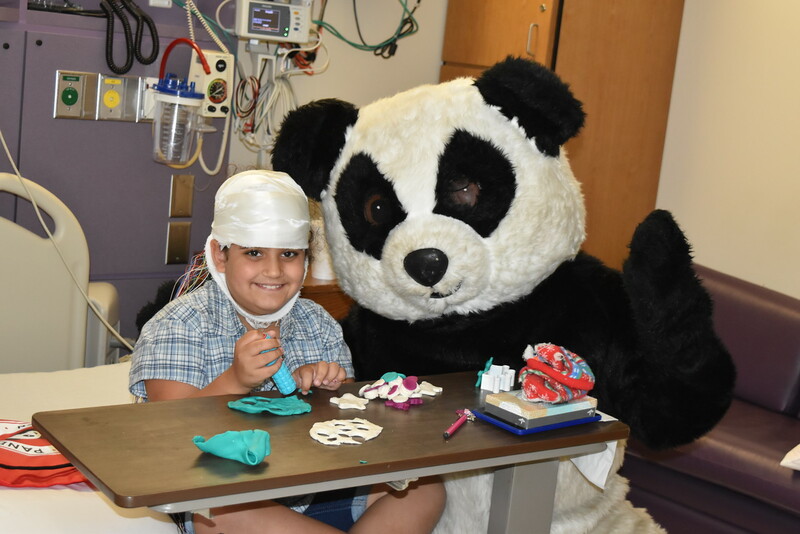 The 2018 donation from Panda Express makes the company the fastest growing Children’s Miracle Network Hospitals partner – both in percentage of increase and dollar increase in giving year over year. Funds will be used by each local hospital to help create hope and well-being for children—whether those needs be spiritual, mental, physical or emotional. 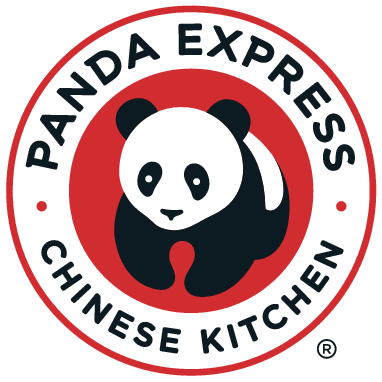 A corporate partner of Children’s Miracle Network Hospitals since 2007, Panda Express has raised more than $59.3 million through a variety of fundraising activities. The majority of funds are collected through year-round register donations by customers in each store. 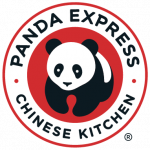 Panda Express employees also participate in a workplace giving campaign. 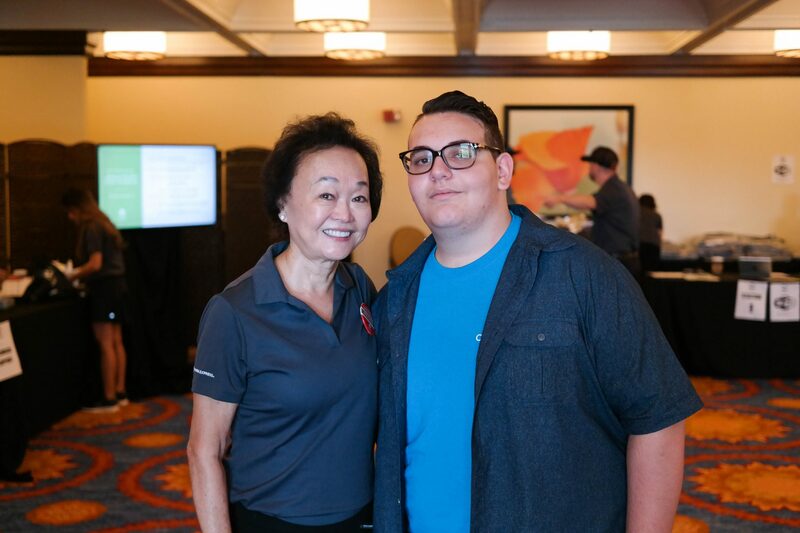 The Panda Cares Foundation also hosts a large annual golf fundraising tournament benefitting Children’s Miracle Network Hospitals and other charitable partners. This year’s tournament featured a special performer, Christian Guardino, a semi-finalist on Season 12 of America’s Got Talent who was also treated at his local children’s hospital. Christian represented the 10 million children treated in Children’s Miracle Network Hospitals each year as a national goodwill ambassador during 2018 and helped share the need for donations to children’s hospitals across the United States. 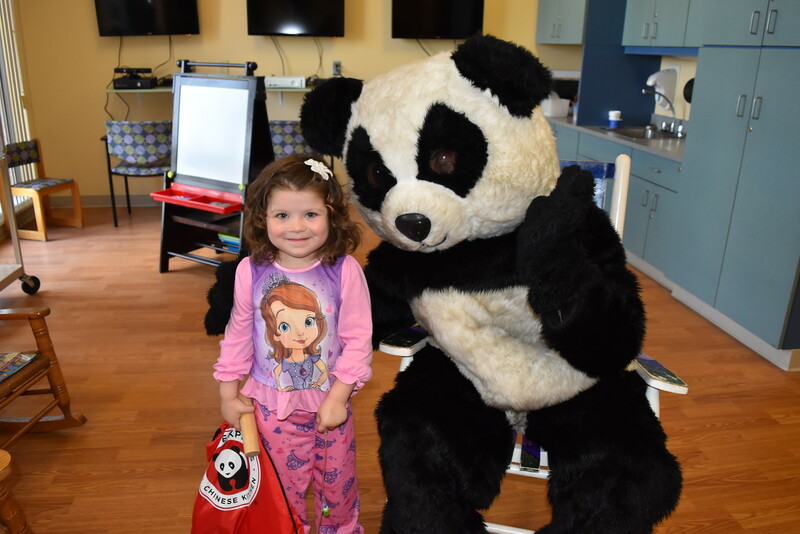 Through the Panda Cares Foundation, Panda Restaurant Group is able to share their suc cess with non-profit organizations serving in the areas that they live and work in by donating their time and resources to organizations that promote health and education among underserved children. We are grateful to Panda for instilling a culture of giving and hope in their local communities.